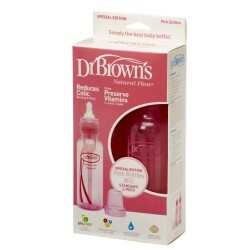 For Wide-Neck Dr Brown's Natural Flow baby bottles. 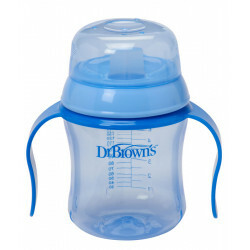 This Internal Replacement Kit is exclusively for the Wide-Neck 240ml Dr. Brown's baby bottle. These are the same exact pieces that come with each Wide-Neck Dr. Brown's baby bottle and are meant to replace worn or lost parts. 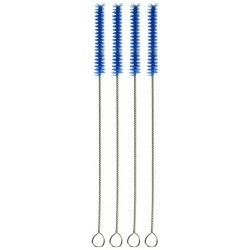 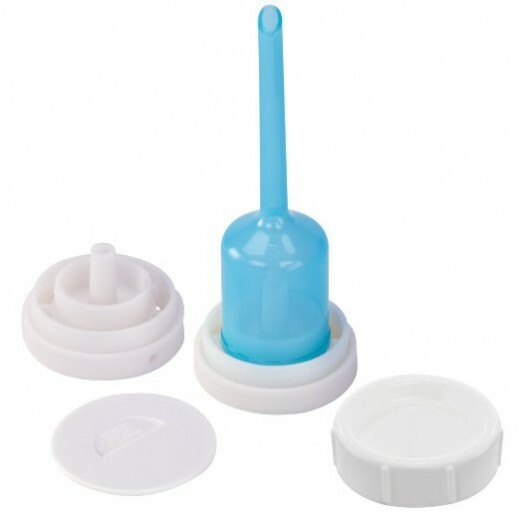 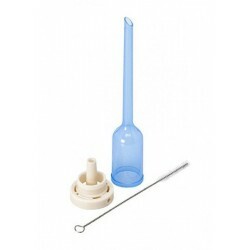 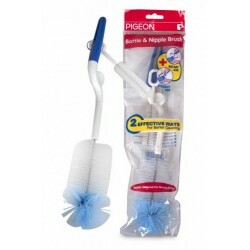 This kit includes one Vent Insert, one Vent Resevoir, and one Cleaning Brush. 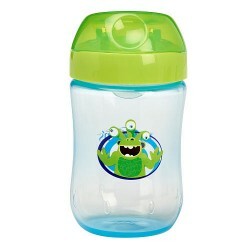 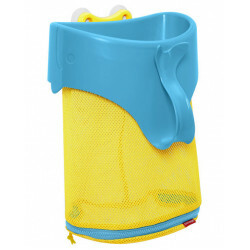 1 x Tommee Tippee Sippee Cup 230ml Capacity Designed to help your little one develop grown-­up drin..